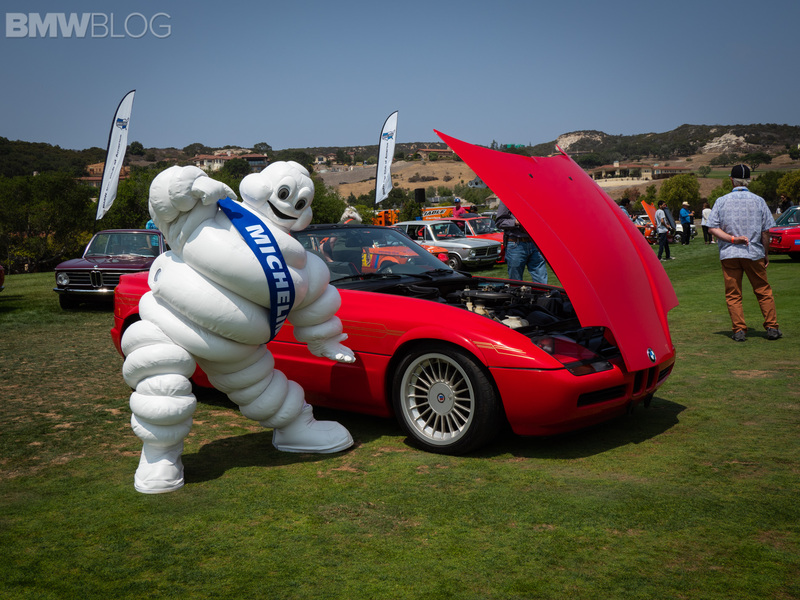 Michelin continued a long-standing presence at Monterey Car Week this year with exhibits that feature a unique blend of driving passion, performance and art. 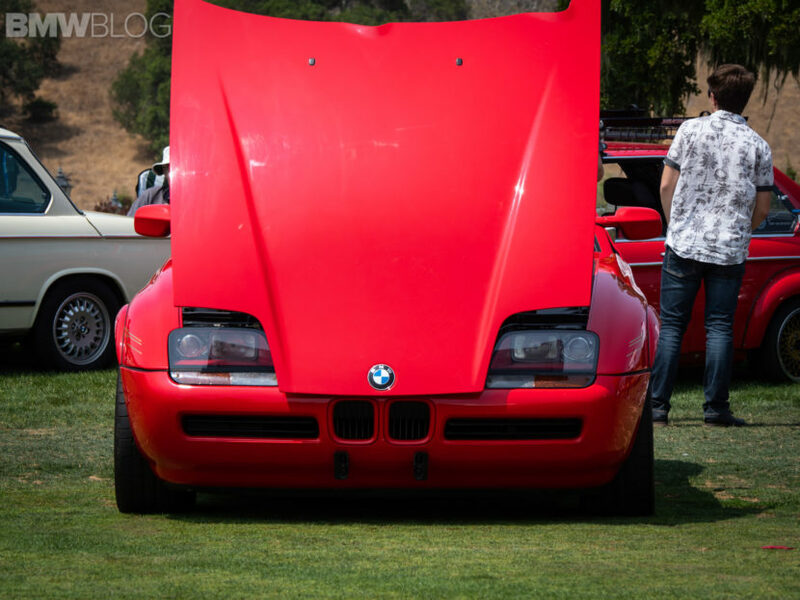 One of those events was the annual Legends Of The Autobahn, a gathering of unique BMW cars from around the world which has been our favorite for years. This year, Michelin also celebrated the past and present art of BMW vehicles with an original M1 and custom M4. 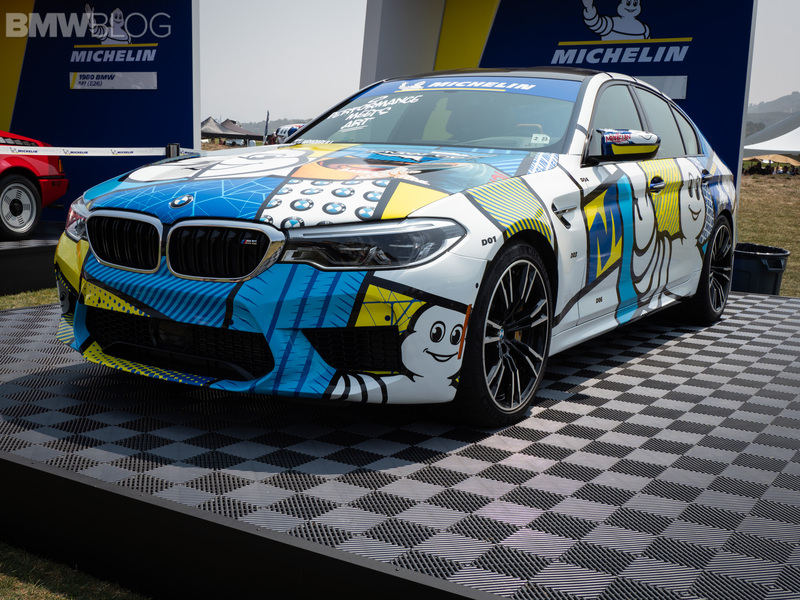 In partnership with BMW USA, attendees were allowed to leave marks on a Michelin tribute BMW F90 M5 by applying color and helping design the final wrap of the vehicle. 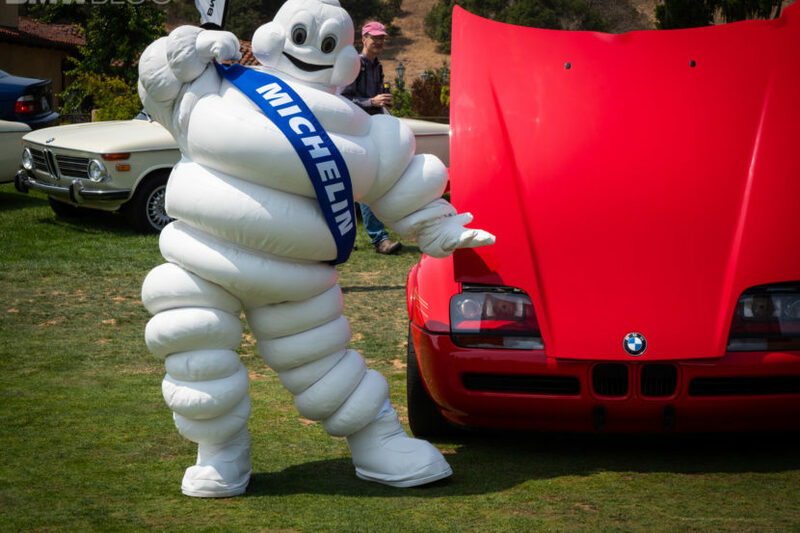 At the same event, the tire maker also hands out a special award to one of the best BMWs present on the lawn. 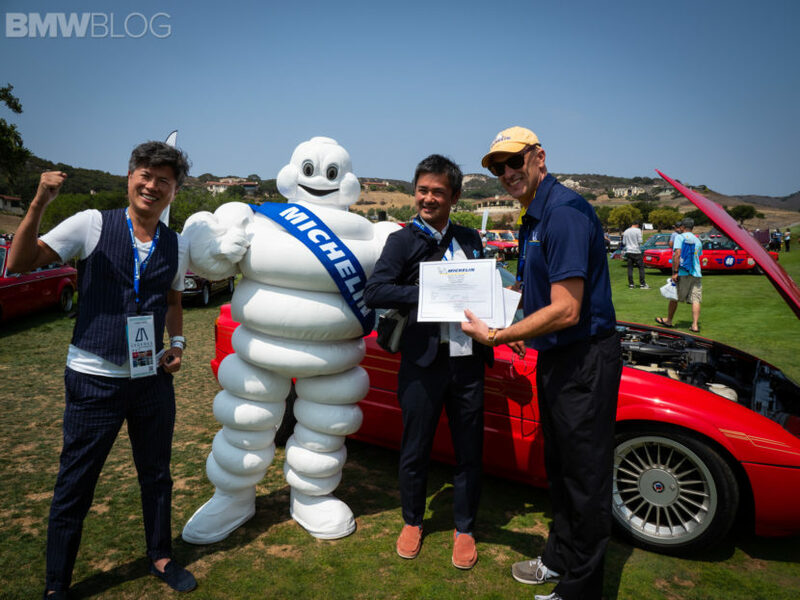 To solidify our partnership, Michelin has asked us once again to be the judge of this award and pick the winning car. The rules were simple once again: find a car with a great story, with a purpose and equipped with Michelin tires. Price or horsepower were not a factor, which makes the final choice quite intriguing. Two years ago, we handed out the award to a beautiful 507 Roadster and this year, the Michelin top prize went once again to a beautiful and unique BMW Roadster – Z1. 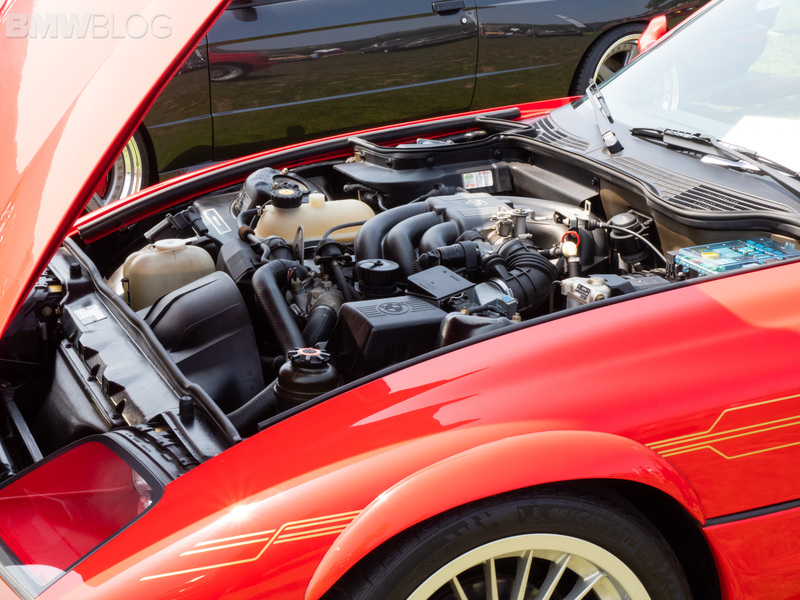 But this was not your ordinary Z1, and rather a model refined by Buchloe-based automaker ALPINA. 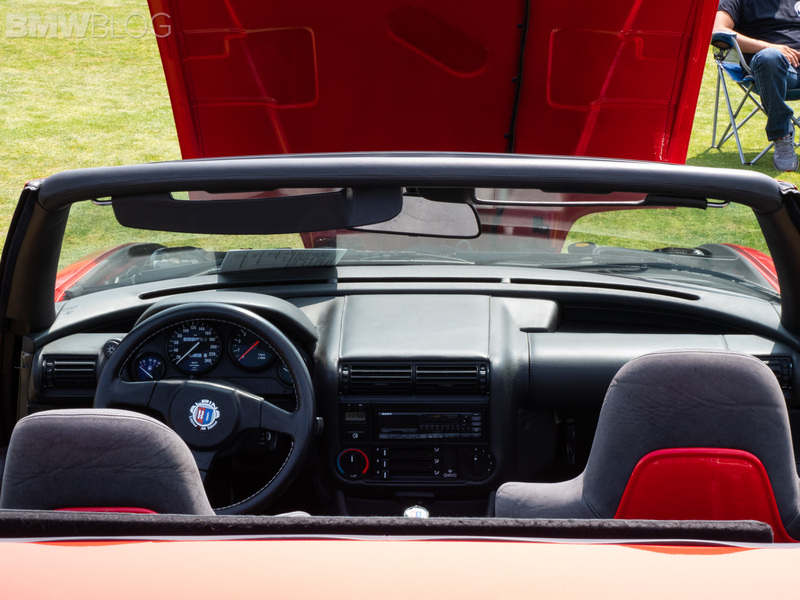 The owner of this Top Rott ALPINA Z1 is Hideki Akiba from Japan who purchased the car in California earlier this year. The Z1 shows 12,000 kilometers on the odometer and it is number 63 of 66 ever made. Of those 66 models, 33 went to Japan and 33 stayed in Europe. For ALPINA spec, the Z1 has a 2.7 liter I6 engine that developed 200 hp, a sport exhaust, stiffer springs and 17″ ALPINA wheels. 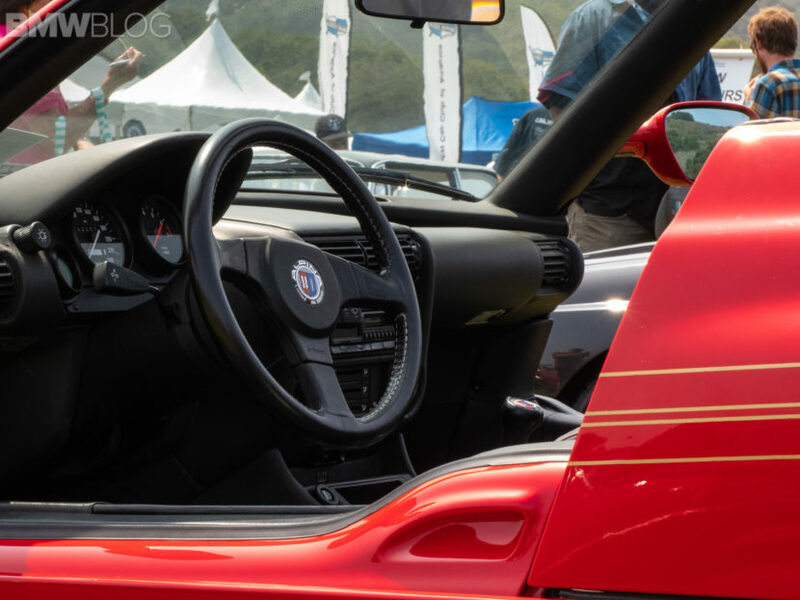 The added performance allowed the ALPINA Z1 to sprint from 0-60 mph in 7.1 seconds, down from the 8.4 of the standard car. 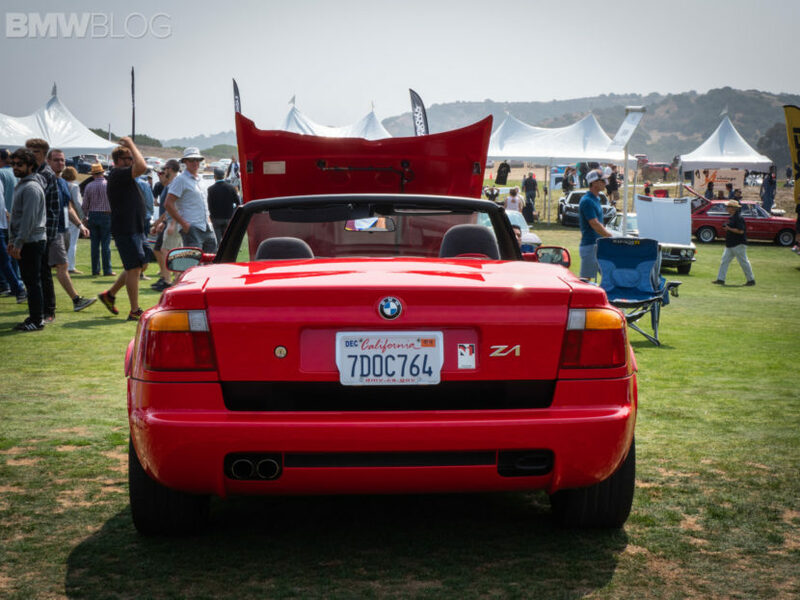 Thanks to its rarity, those ALPINA Z1 sell close to $100,000 these days and are considered some of the most interesting roadsters one could won.